After spending hard times looking for the Make up set that fits for my skin wanted.I can't believe, I found more than expectation. I waited so long to buy this foundation, I'd have to say this is my new apple of the eyes today since I'm leaving MAC (previous beauty brand) which is a big thing considering I've tried a lots of foundations from drugstore to high end up and nothing compares to this. It is flawless and it really does stay on all day. I top this with BB germanium powder in medium and my colleagues even complemented on how nice my skin looks, Next bottle I buy will probably be a different shade as I think even the makeup artist from any Expensive make up company tutored me different type of their products but didn't quiet match me well. 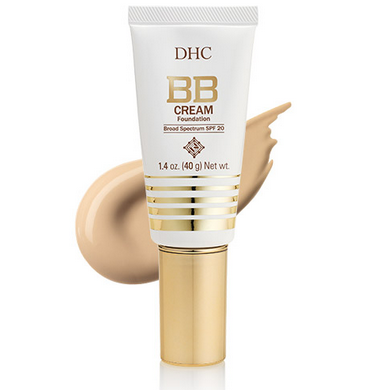 I'm fair with some shadow,lines and freckles, But was matched to dhcBB Cream foundation with the exact color match my skin tone. if you asking me if what is germanium doing in a make up? I would say sorry for I don't know also! all I know about germanium is it can absorb any dead cells and stressed in our body and skin! so may be it can absorb a dead skin in our face also, just guessing!! 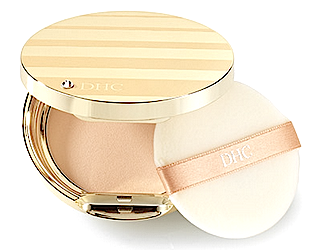 Overall, I would agree that this powder provides a smoother and more natural appearance than ordinary powders do. When I've applied this powder, my skin somehow manages to be matte, yet retains a luminous look that I don't get with most pressed powders, probably due to the BB nature. I also love that it performed equally well regardless of what I used beneath it! 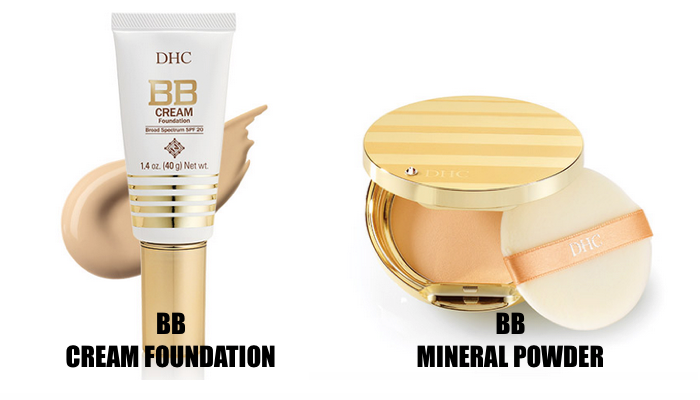 For instance, my Young blood mineral powder often gives me a dewy look that leans a little towards oily by midday, but using the BB powder on top really kept shine at bay for a few more hours. MY RATE: 5 ★★★★★ and I love this product. I've already worn it all week, and given it a good workout by applying it over BB cream. *Contains a mirror and sponge applicator below the powder pan. *Lightweight, yet buildable (you can choose between using it on its own if you have flawless skin, or as a setting powder over BB creams or foundation). you can purchase it from rakuten global market,ebay.com and amazon. (I accidentally drop it once and it was amazing because it was still managed to stay in one piece). *Promotes skin elasticity with marine collagen, elastin, super hyaluronic acid and water soluble organic germanium. *Evens fine lines and wrinkles – helps cover fine lines and crow feet's on the eyes and lifts sagging skin instantly. *Cover up pores and unevenness on the skin by using its smooth fitting powder and spherical powder particles.